CDRWIN 10 is the ideal burning software package for starters and professionals. As good, simple, reliable and professional as ever. CDRWIN is equipped with state-of-the-art technology providing those qualities, which already made the predecessors so successful. Reliability, velocity, comprehensive functionality and a straightforwardness that directly leads to success. Now even faster, easier, more precise. 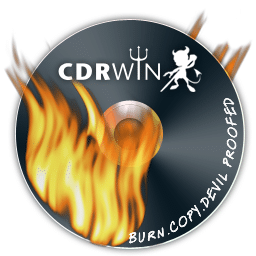 CDRWIN is concentrated and proven burning power for your CD, DVD and Blu-ray-writer with a diabolically new and modern interface. 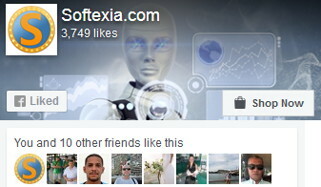 That offers the most important functions quickly and clearly arranged. CDRWIN comes with its own ASPI driver. CDRWIN allows to copy and burn audio, video and data CD, DVD, Blu-ray. Even less so in complicated cases involving scratched audio CDs and copy-protected games CDs/DVDs. Experienced users know, anyway, that CDRWIN’s copy functions are state-of-the-art and so sophisticated that we need to keep this helluva program on a tight rein. CDRWIN now supports now burning of Blu-ray discs and Video-DVD structures! Authoring of Orange Book-compatible data-CDs (CD-ROM, CD-ROM/XA) as well as data-DVDs and Blu-ray discs. Also suitable for creation of MP3 and H.264/MPEG-4-CDs/ DVDs and Blu-ray discs. Automatic setting of the platform-overlapping ISO 9660-file system and the Windows Joliet file system for display of long file names and complex directory structures. Authoring of Red Book-compatible audio-CDs (CD-DA) in Disc-at-Once-mode with manually adjustable track breaks and CD-Text. Support of Disc at Once. Very important e.g. for standard-compliant creation of audio-CDs and when copying from CDs/DVDs. Support of Track at Once. Important in case data-CDs are to be extended retroactively. Support of Session at Once (CD-extra). Caching system for optimization of system configuration and guarantee of safe burning procedure. Support of all known blank CD sizes from 21 to 99 minutes length. CD-R, CD-RW, DVD+R, DVD-R, DVD+RW, DVD-RW, DVD DL, DVD-RAM, BD-R and BD-RW. Overburning of CD-Rs is also possible. 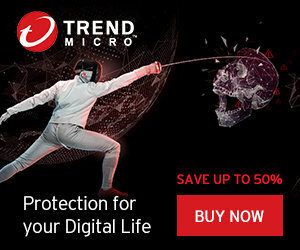 Support of various techniques for buffer underrun protection, e.g. BurnProof. Future-proof: automatic support for new burners. CDRWIN 10 probably works with any drive that is presently on the market. Even a large number of old drives that were released before 1998 should be supported. Available languages: German, English, French.